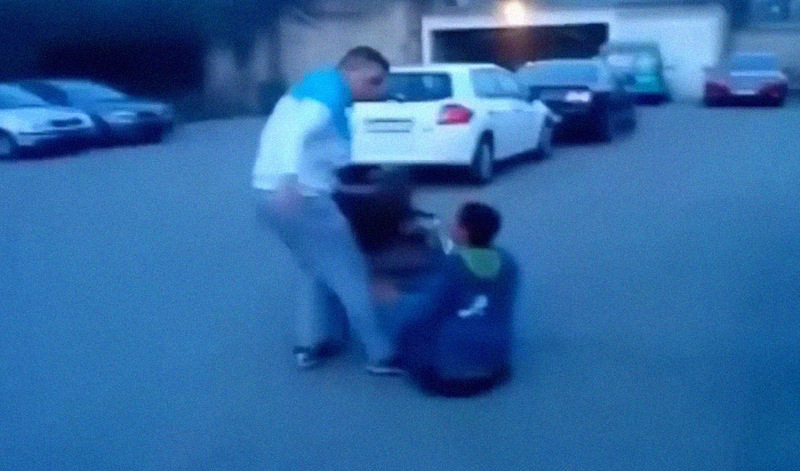 A Video Of A Man Bullying A Disabled Man In The Street! Extending help to the needy is the right thing to do. Especially to those who are living in the streets and disable people who are begging for money for a living. But some people consider it as tolerating to those who are lazy to work. But how would you react if you found out that the one you are helping with is a fake one? 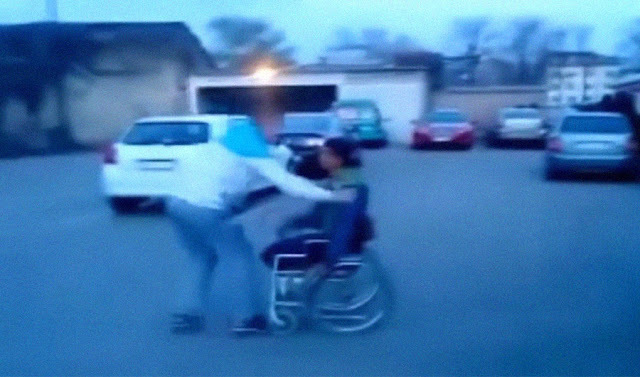 Like one incident in the street where a man ran to the disable man and pulled him out of his wheelchair. 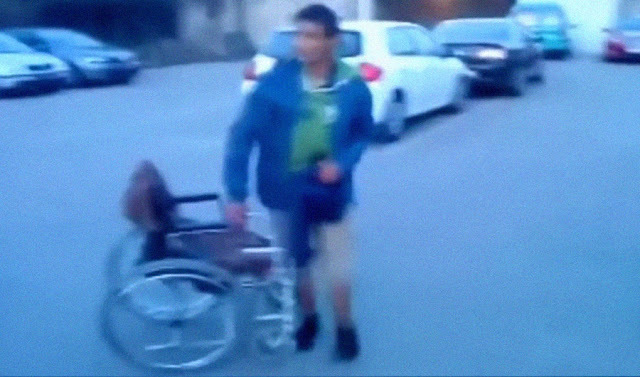 The man approached the amputated man. 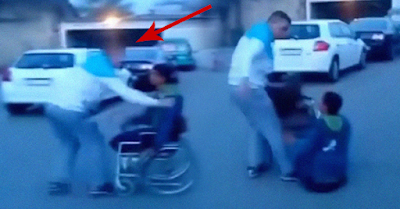 The man pulled the disable man out of his wheelchair. The disable man removed the blanket and stood up.